Meet our representative upon arrival in Srinagar and drive to Pahalgam. Upon arrival, check-in to your hotel. Rest of the day leisure at the hotel. Overnight stay in Pahalgam. After breakfast, proceed to Pahalgam visit. Enjoy panoramic views of Pahalgam town and Lidder Valley. Start with Aru Valley which is a small village, 15 km upstream the Lidder River, The route is picturesque with ample campsites. This village is the starting point for treks to the Kolahoi glacier. Later, visit Chandanwari, 16 Km which is the starting point of sacred Amarnath Yatra. 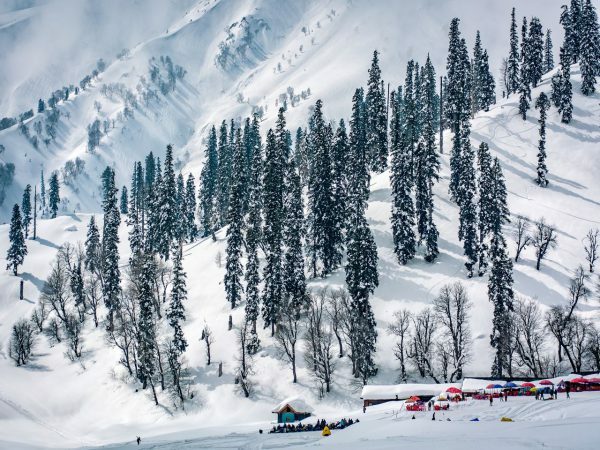 Chandanwari is famous for snow sledging on a snow bridge, enroute you can visit Hajan, an idyllic picnic spot and Betaab valley. Evening return back to hotel for overnight stay. 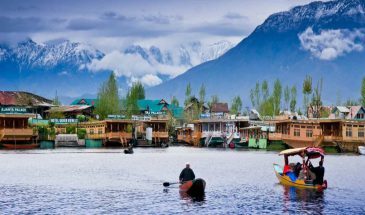 After breakfast, drive back to Srinagar and proceed to your houseboat. Enjoy visit to Mughal Gardens - Nishat (The Garden of Pleasure) and Shalimar (Abode of All). Drive along the Lake side on Boulevard. On your way back, visit a local Handicrafts Emporium for hand-knotted silk carpets and shawls as well as ornaments. In evening, enjoy a Shikara-ride on Dal Lake. 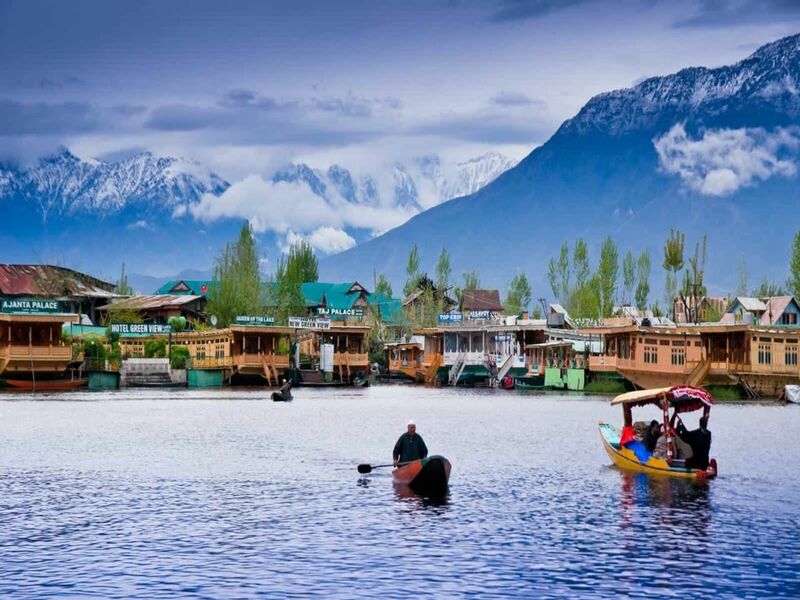 Kashmiri boats called Shikara, are used to explore the intricate maze of waterways on this lake. 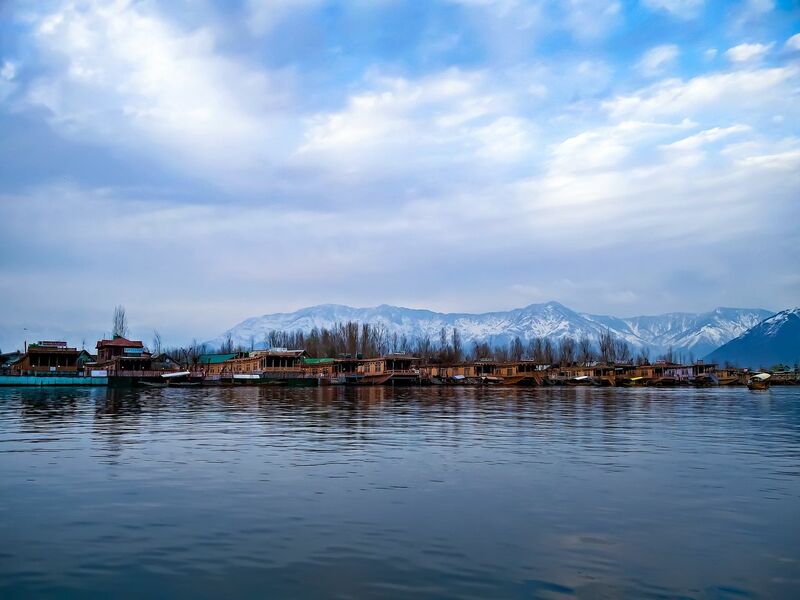 Experience the panoramic view of the mountains surrounding Srinagar from this lake. Dinner & overnight stay in houseboat. After breakfast, proceed to Gulmarg - ‘Meadow of Flowers’ situated at an altitude of 2730 meters, with lush green meadows of flowers with a backdrop of the snow-capped mountains. Enjoy local sightseeing of Gulmarg and Gondola-ride (cable car). Check-in to your hotel. Rest of the day leisure at the hotel. Overnight stay in Gulmarg. Somnarg is the delicate combinations of different natural elements that have given each pocket of Kashmir its immense natural beauty and has created a different nuance in every little pocket. Sonamarg (nullSonmarg) â âthe meadow of goldâ â also owes its immense natural heritage to these varied components that have been strung together to make an unforgettable landscape. The river Sindh flows through the valley and its waters hold trout and mahaseer (nullriver carp). Above, the sky holds shades of blue that would be an inspiration to any artistâs palette. In between the river waters and the sky are acres of open meadows scattered with flowers, tall trees and snow clad mountains. Once again, at Sonamarg, Kashmir proves that it has a beauty that can have only a rare parallel elsewhere in the world.